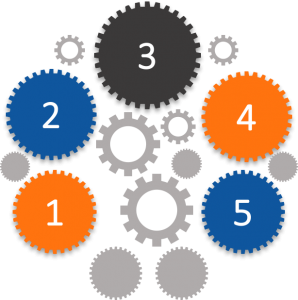 Over the past ten years I’ve learnt what leads to analyst relations success for small technology vendors. Especially how small or ‘emerging’ technology vendors can punch above their weight with the likes of Gartner and Forrester. But at the outset, analyst relations can seem like a "a lot of uphill". Maybe you need a guide who's done this before? Read on. Perhaps I can be your sherpa! When I joined Nimbus as Head of Marketing, the CEO involved me in analyst inquiry calls and briefings. The first few calls I sat in on seemed pretty frustrating to be honest. In my opinion this is indicative of a cultural difference between Forrester and Gartner. Forrester want their customers to have a great experience, and extract maximum value from their Forrester relationship at the same time. And that definitely includes small and emerging technology vendors, not just the ‘big-uns’. Forrester walks the talk when it comes to “The age of the customer”. By comparison success with Gartner seems harder for small and emerging vendors. Bigger company, more granular product sectors and therefore more analysts to speak to. And all the while - the nagging doubt that only your biggest competitors will really achieve any coverage. 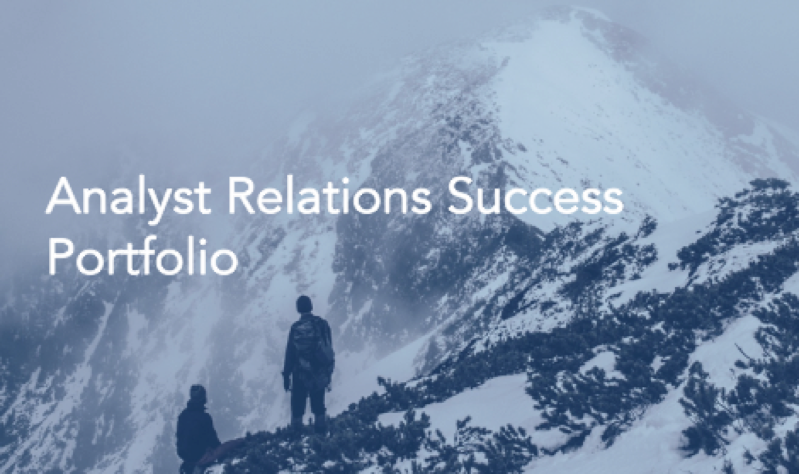 Success needs huge perseverance, and a proactive account manager can be a great help as well. 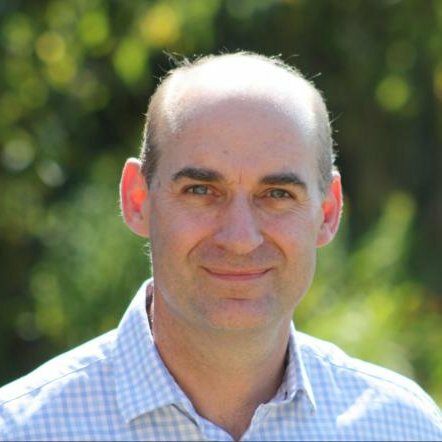 And hence the role of Kevin; who devotes his time at Forrester to guiding AR professionals to achieve their businesses goals. He uses a learnable, repeatable process for running your analyst relations efforts, that you can apply not just to Forrester, but to your dealings with any other IT / business research and advisory company. “the FIAR model addresses AR's strategic value and objectives while also providing best practices research and downloadable tools to help AR teams deliver that value”. I’ll be expanding on each of these topics in the near future. When you think about it, this is common sense. 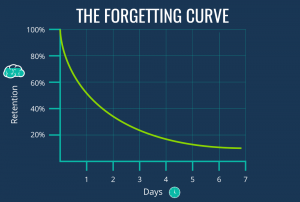 You’ve probably heard of the forgetting curve. I’ll be writing a future blog on how to use learning theory to reinforce your company in the mind of analysts. This stems from the above. You should use analyst inquiries to cement your company in the mind of analysts. Making them work to advise you. If you overlook the “learn-side” of AR, you shouldn’t be surprised if you achieve little on the “earn-side”. If you cause analysts to think deeply about your company – for example in relation to the competitive landscape, your USPs and go to market approach, the chances are they’ll start to distinguish what sets you apart from bigger, better known competitors and remember you as an alternative. More on learn vs. earn in a future blog. Examples below in my portfolio where you'll see how two small and emerging technology vendors have achieved great success from their analyst relations effort.